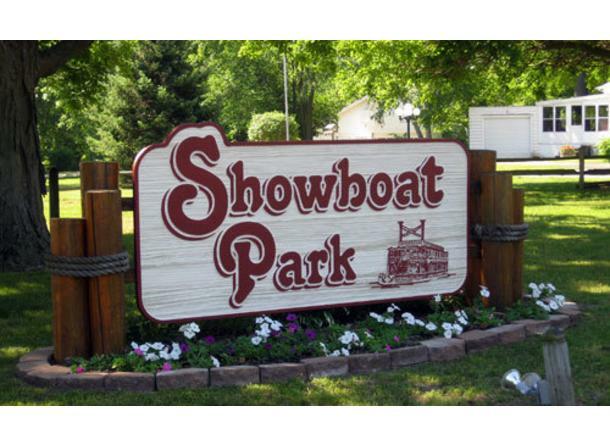 Showboat Park is a 68-acre community park located on the banks of the Shiawassee River. 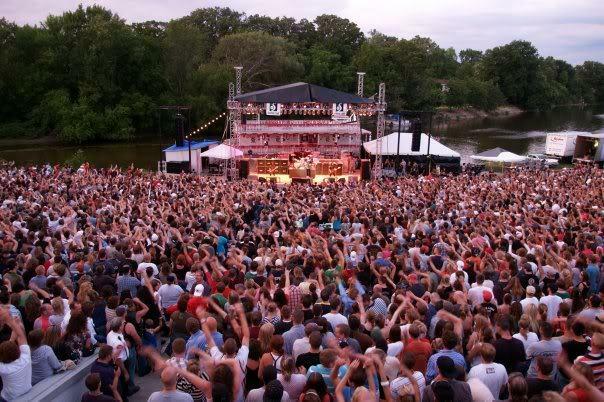 The park offers a wide variety of amenities and facilities including its main attraction, a 6,360-seat outdoor amphitheater, the Chesaning Showboat Amphitheater. Here you can find concession stands, the ticket office, storage buildings, picnic pavilions, a 70 lot campground with electrical hookups, drinking water, restrooms and showers. The park is also home to two basketball courts, three sand volleyball courts, a football field used by an adult flag football league, a boat launch and fishing dock, a sledding hill, five baseball diamonds with new dugouts, a cross country running course utilized by the schools, an 18 hole disc golf course, and over 6,000 feet of shoreline! 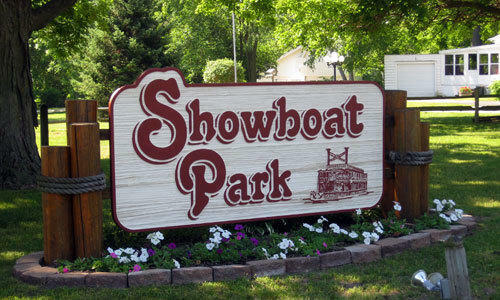 Numerous events are held at Showboat Park throughout the year including Fireworks in the Park. 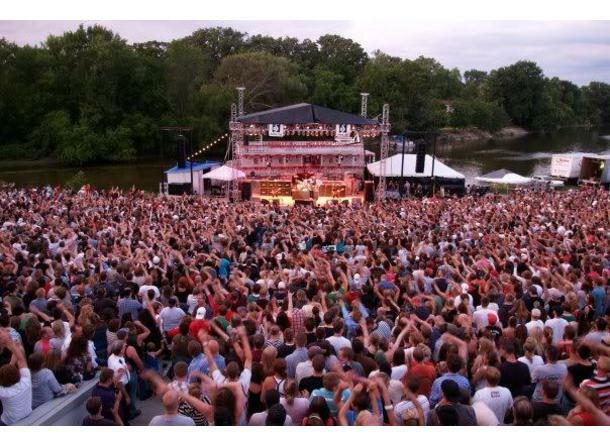 The access drives and parking areas are paved in the north end of the park and gravel in the south end of the park.